Your lips are a focal point on your face. Smooth, healthy lips can make you look more vibrant and attractive. People will notice your bright smile and be more receptive when you talk to them. Chapped, dry lips are a common problem because lips don't have any oil glands. Fortunately, it doesn't take long to heal chapped lips. Wash your lips with a moisturizing cleanser to soften the skin. Exfoliate your lips to remove the chapped skin. Use a wet washcloth or soft toothbrush to gently rub your lips. Alternatively, make your own lip scrub by mixing basic ingredients like sugar, water, salt and honey, recommends BecomeGorgeous.com. Apply a lip balm to instantly add an emollient layer to your lips. 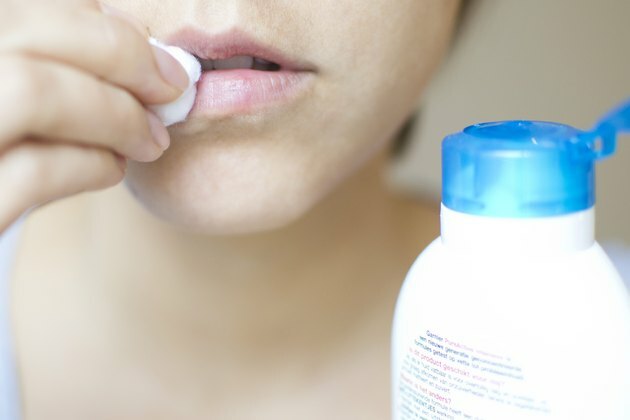 However, "Watch out for lip products that contain skin irritants such as menthol, camphor, peppermint, or citrus or those that are highly fragranced," warns cosmetics ingredient researcher Paula Begoun. Those ingredients will irritate and aggravate your lips. 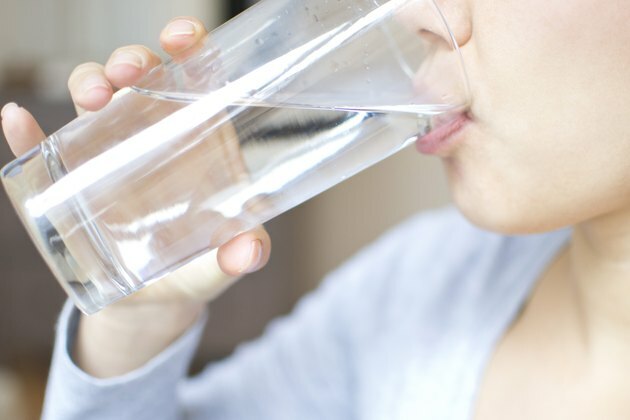 Drink several glasses of water. This will quickly hydrate your skin, helping your lips to look plumper and smoother. Do not lick your lips. The moist saliva evaporates leaving you with even drier lips. Saliva also contains digestive enzymes that will make your lips more sore, according to MotherNature.com. Use a humidifier to add moisture to the air in your home. This will help your lips absorb moisture from the air.